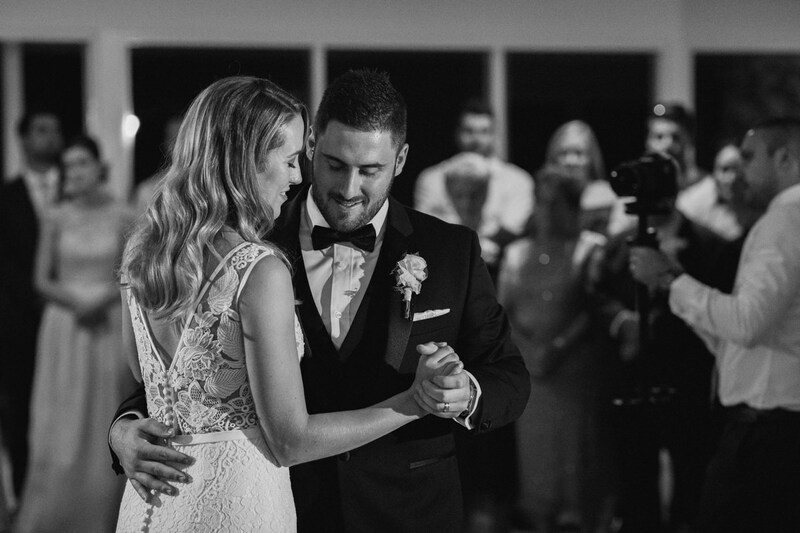 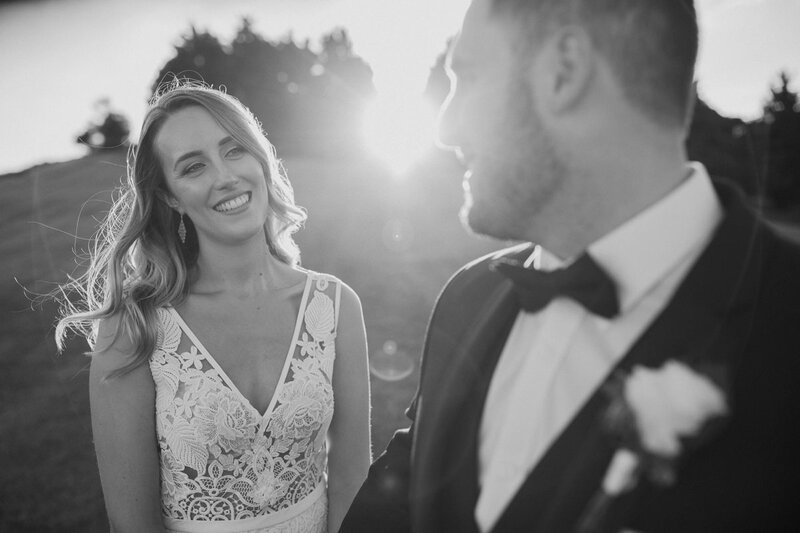 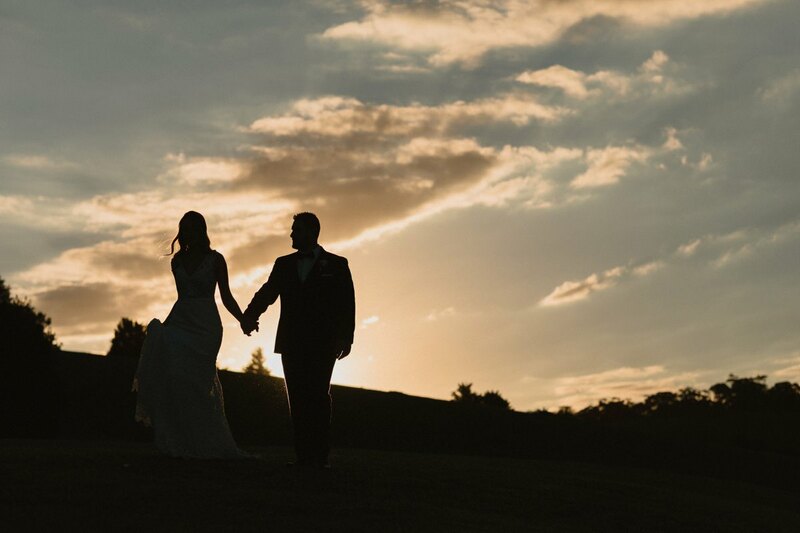 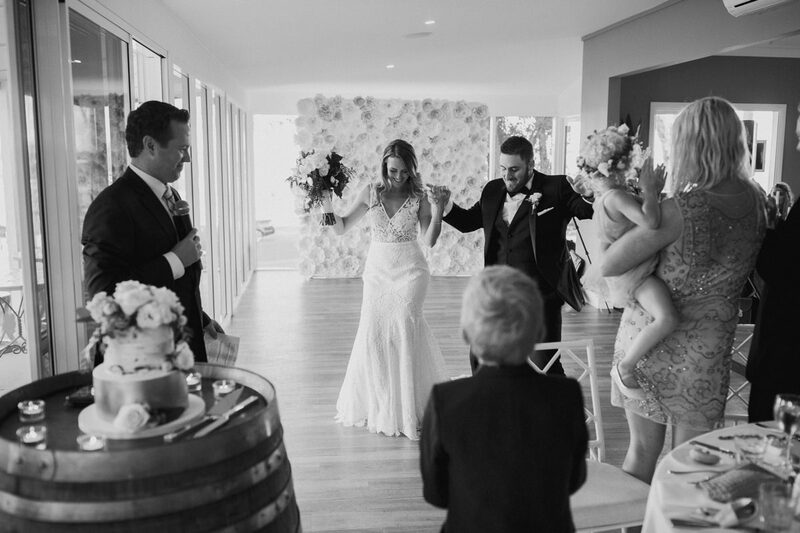 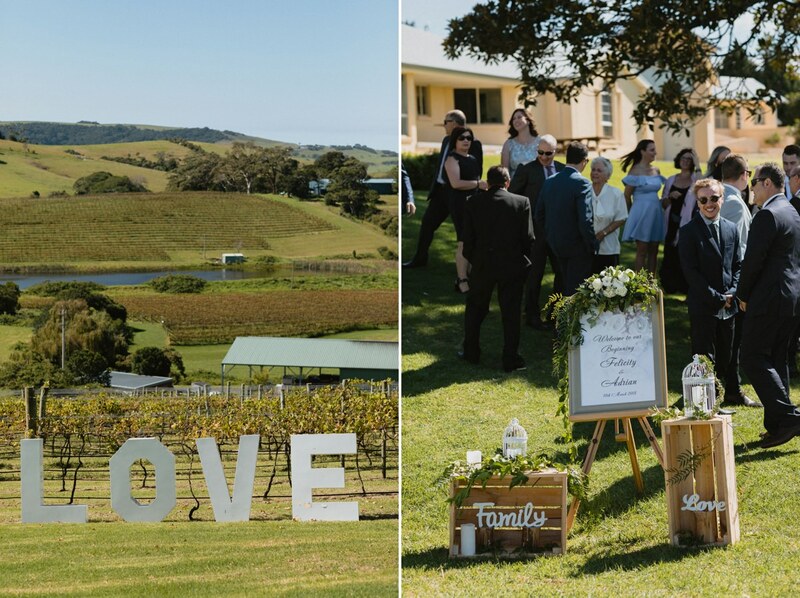 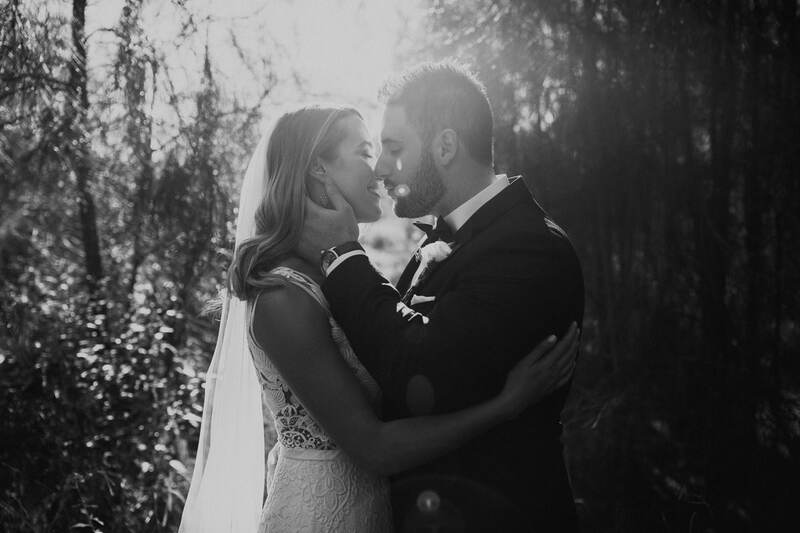 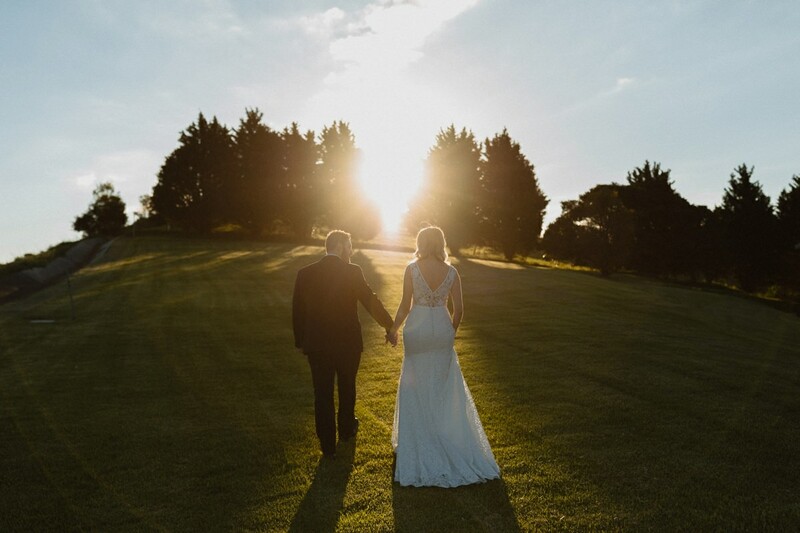 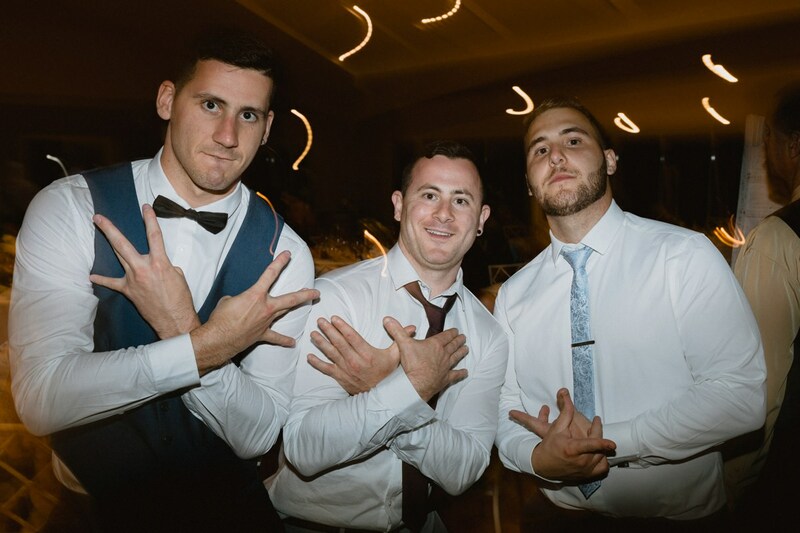 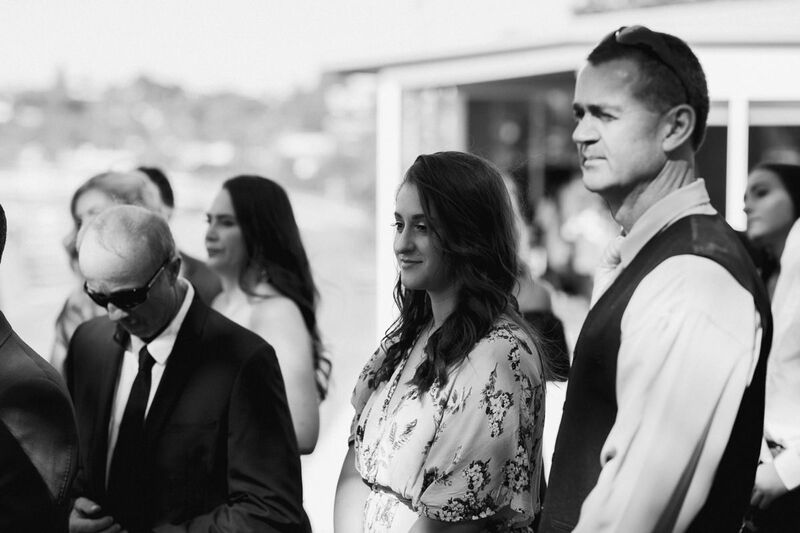 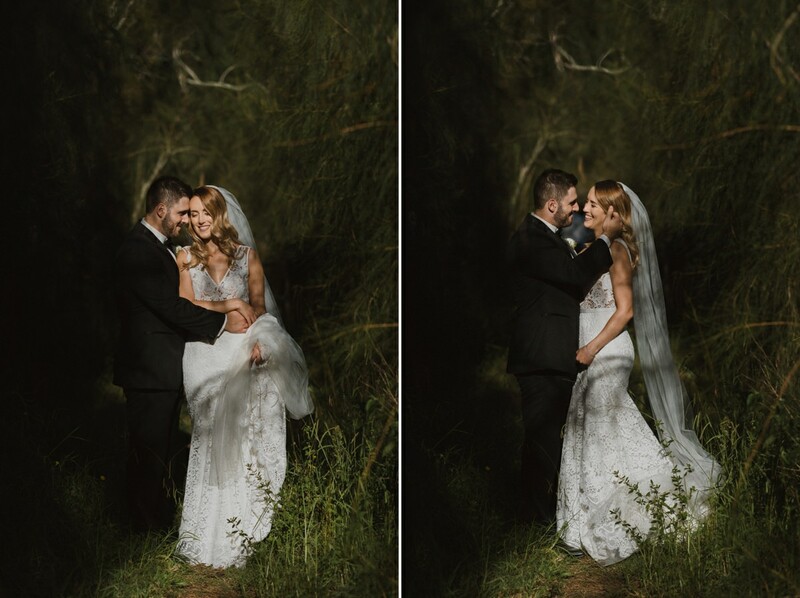 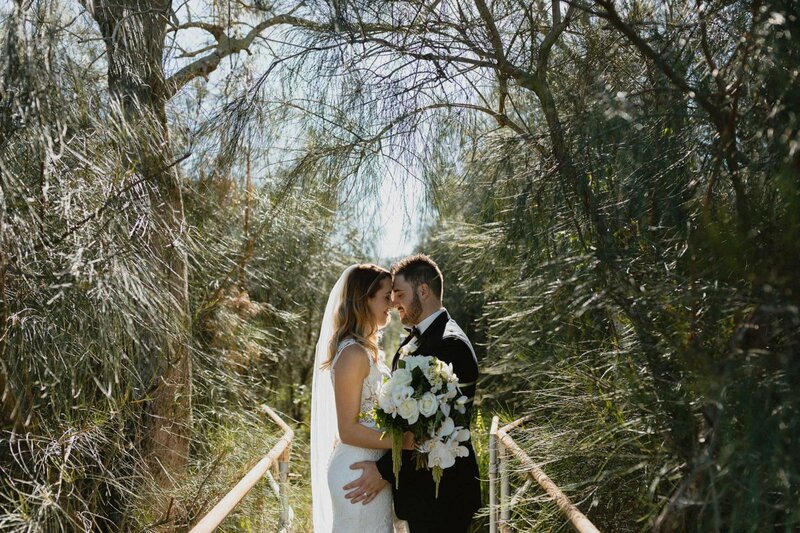 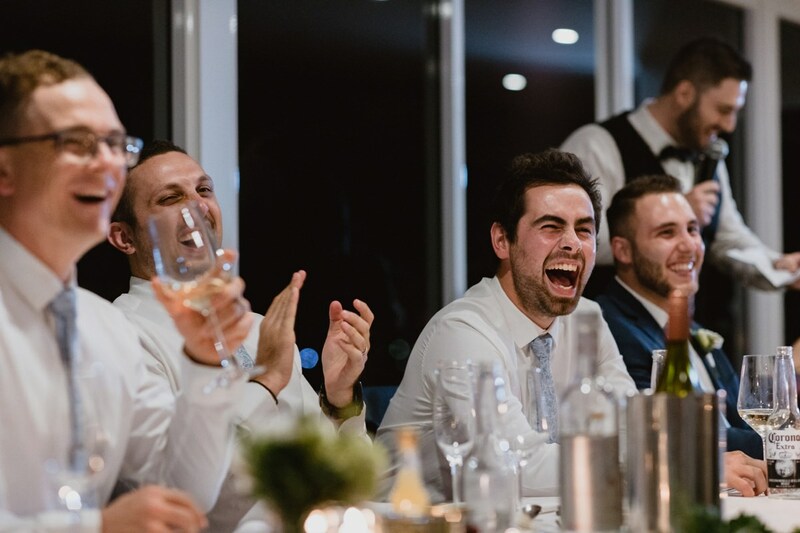 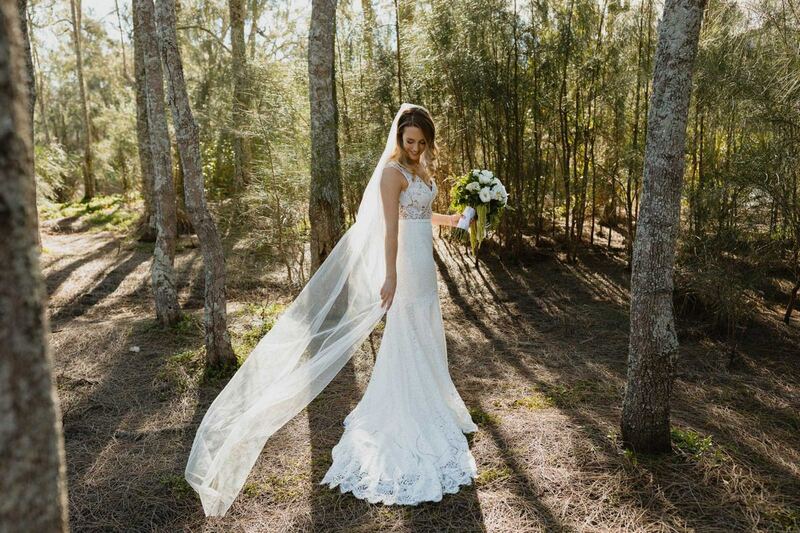 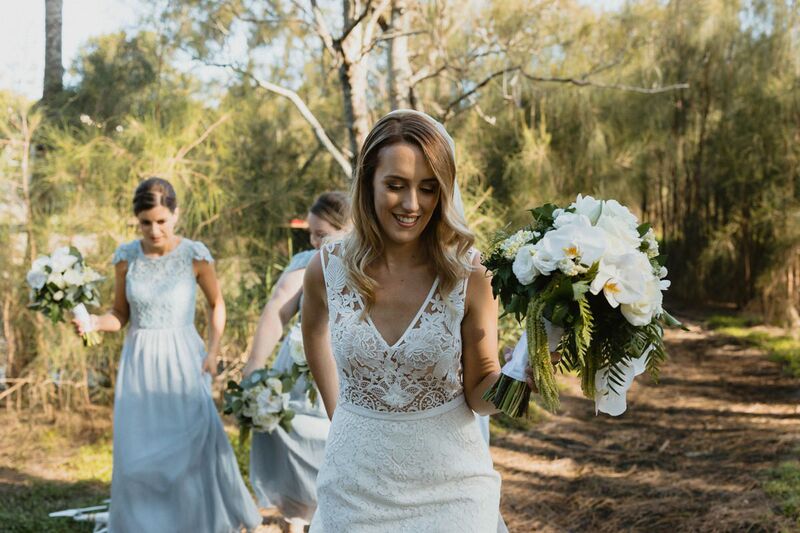 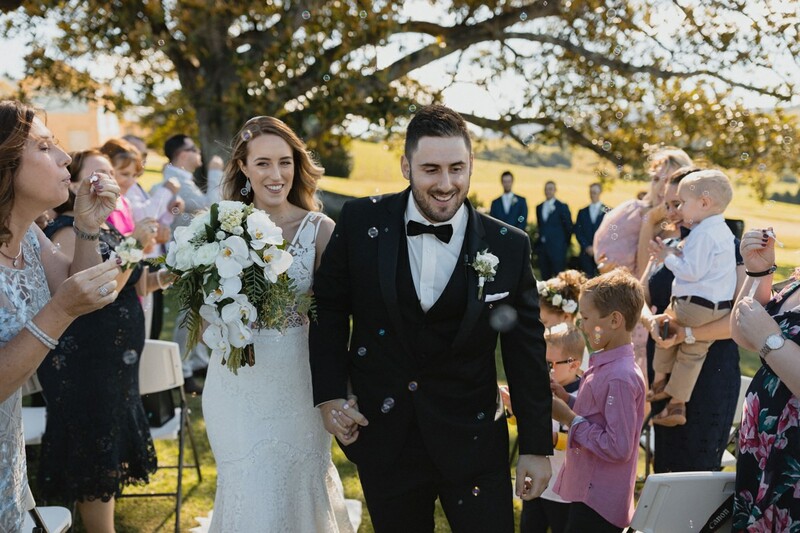 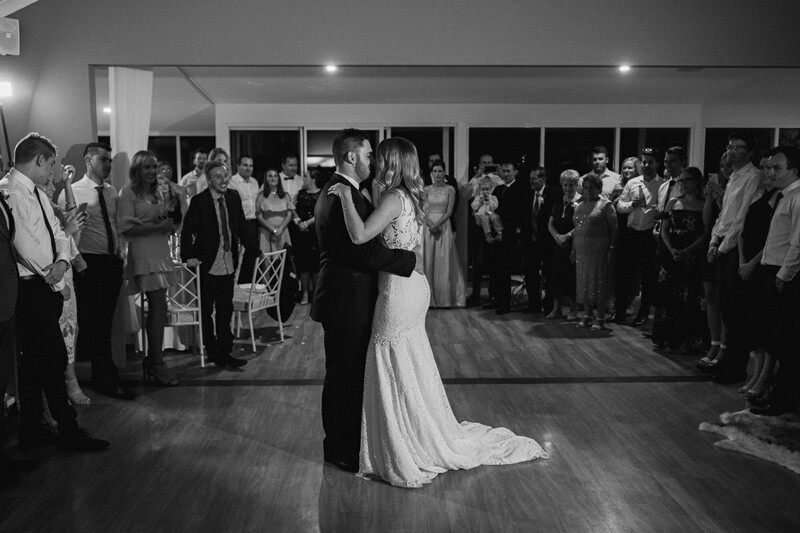 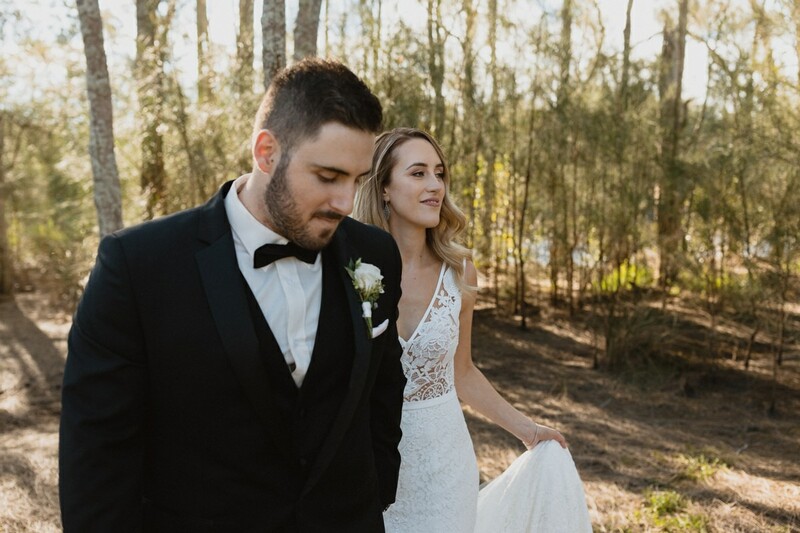 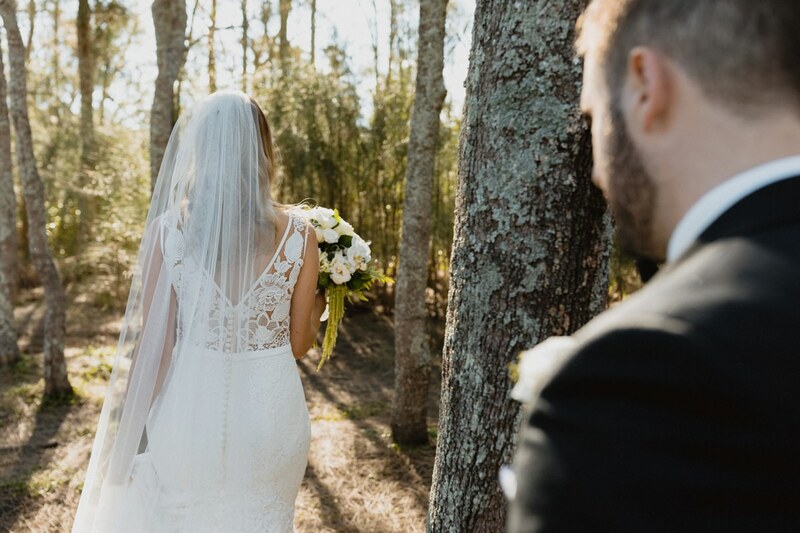 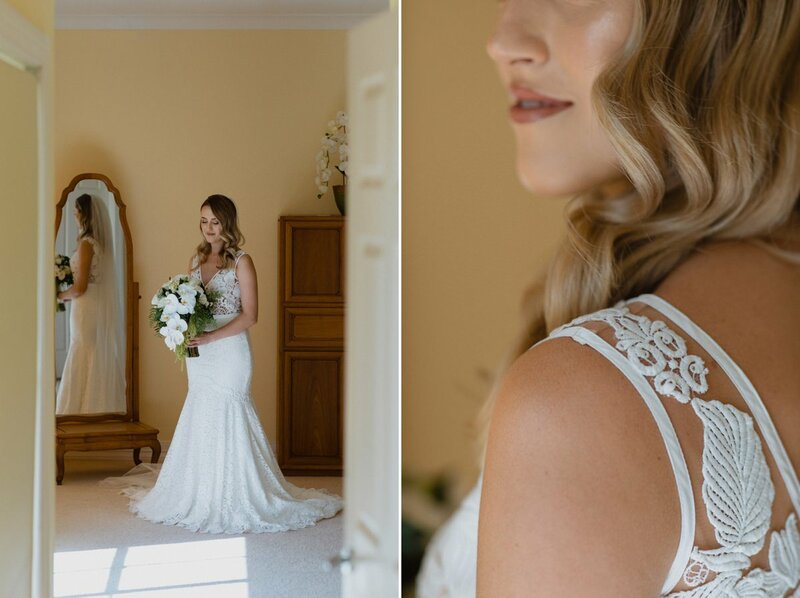 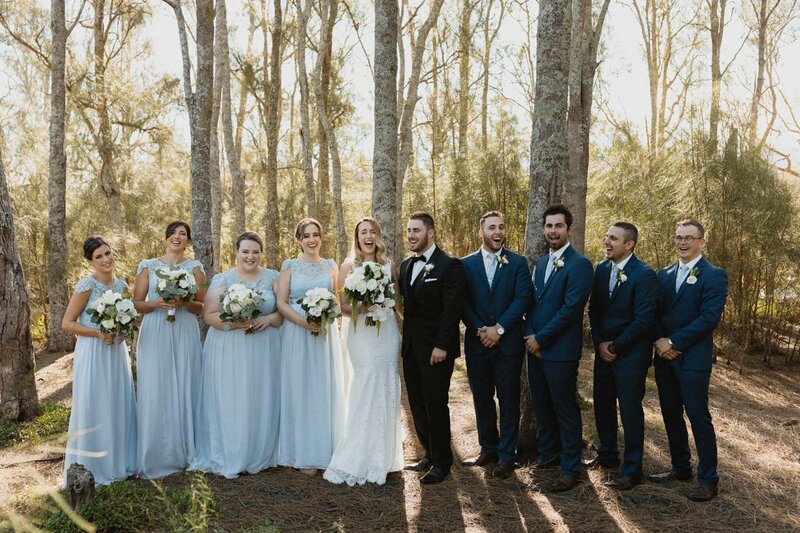 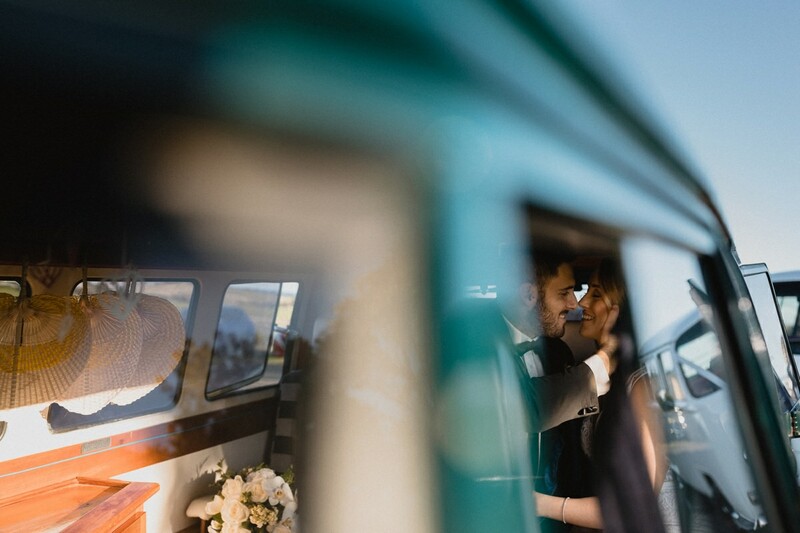 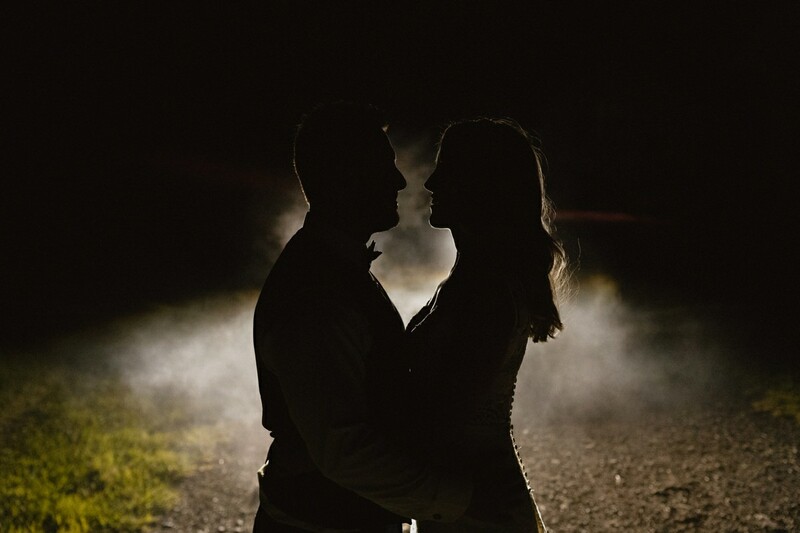 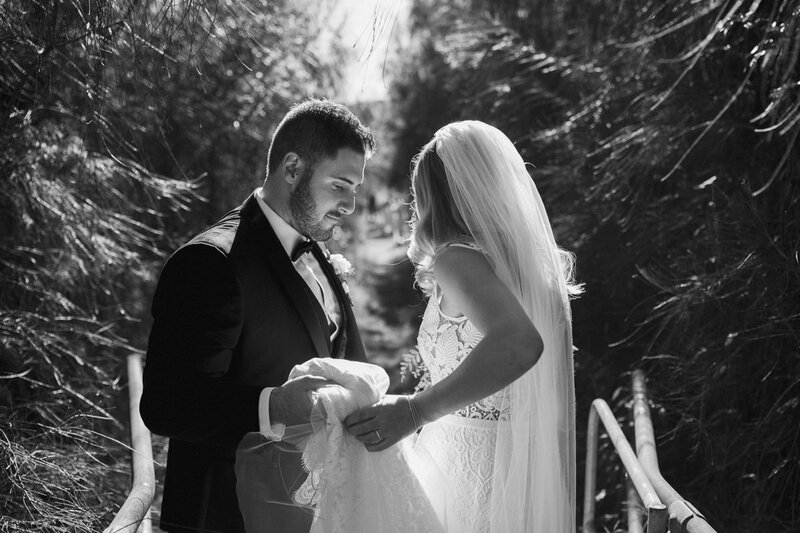 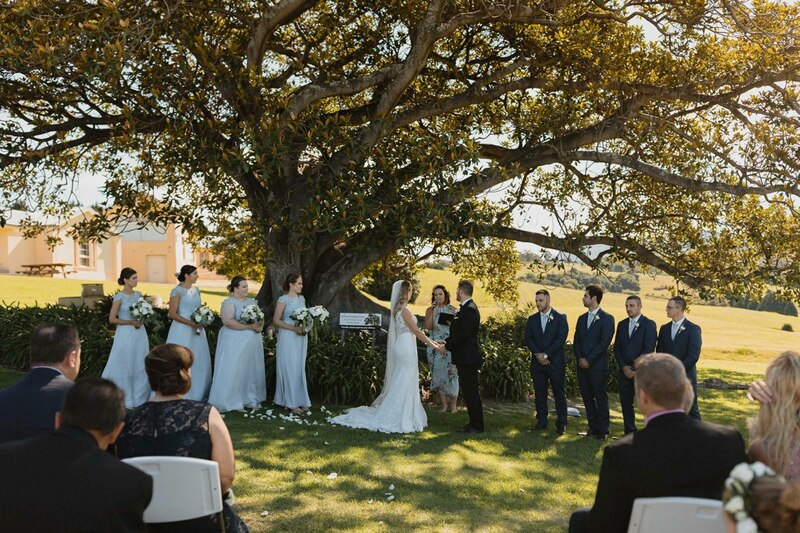 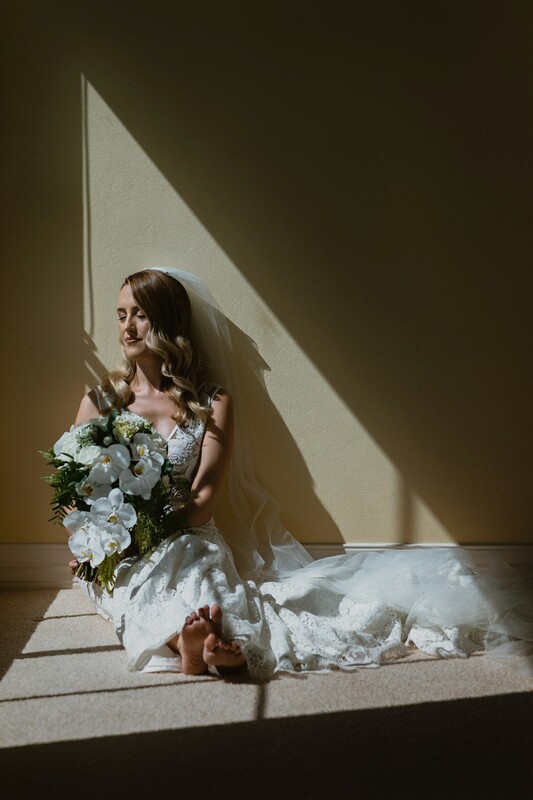 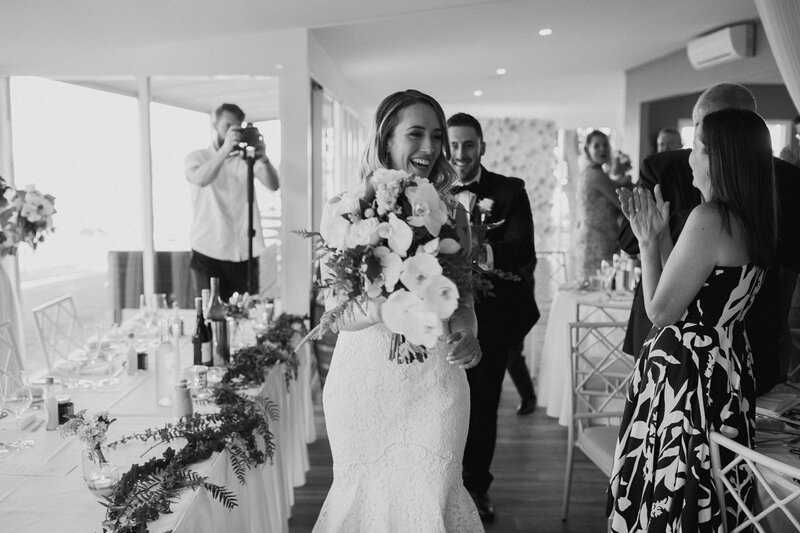 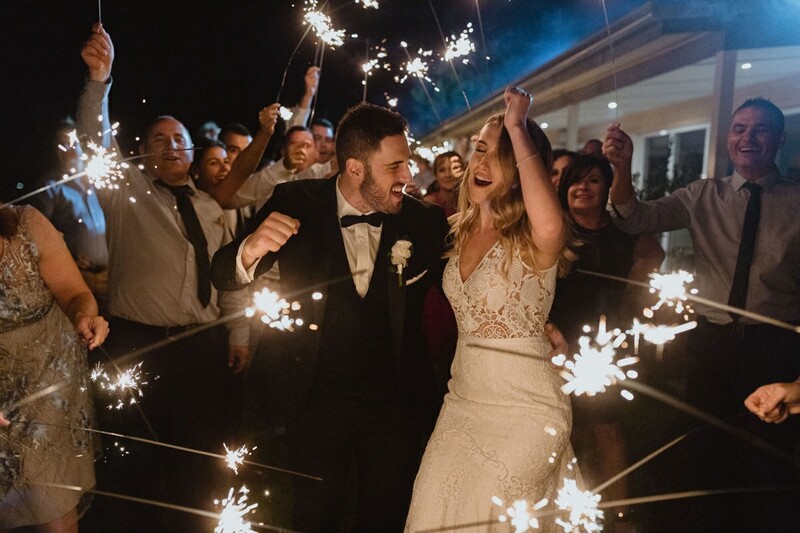 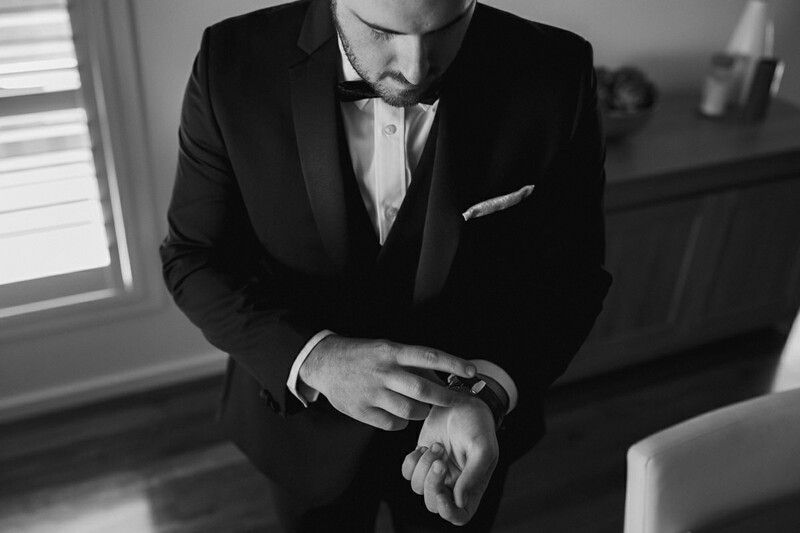 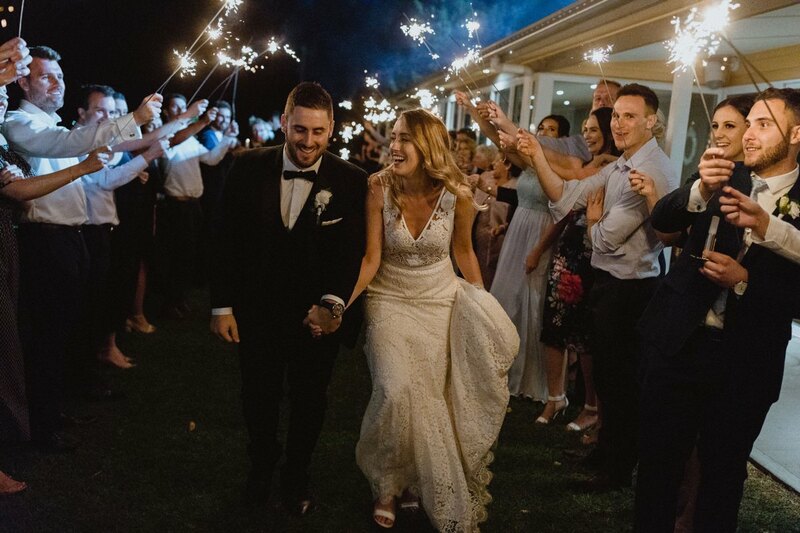 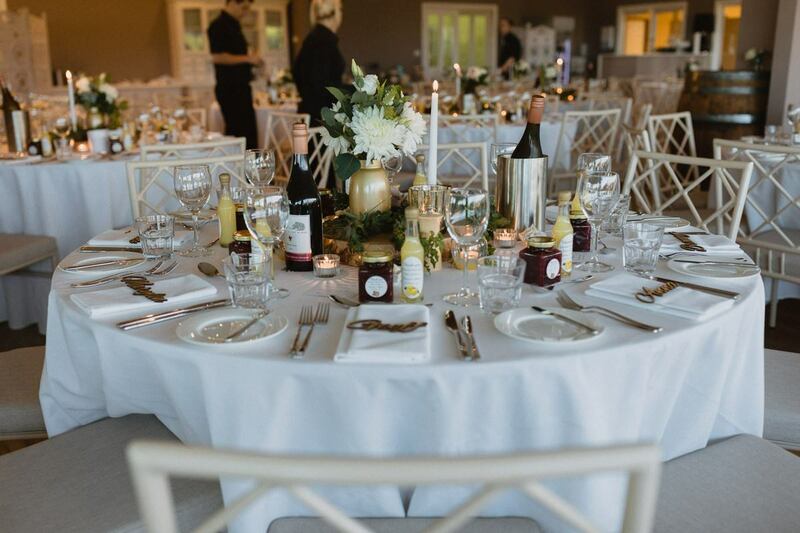 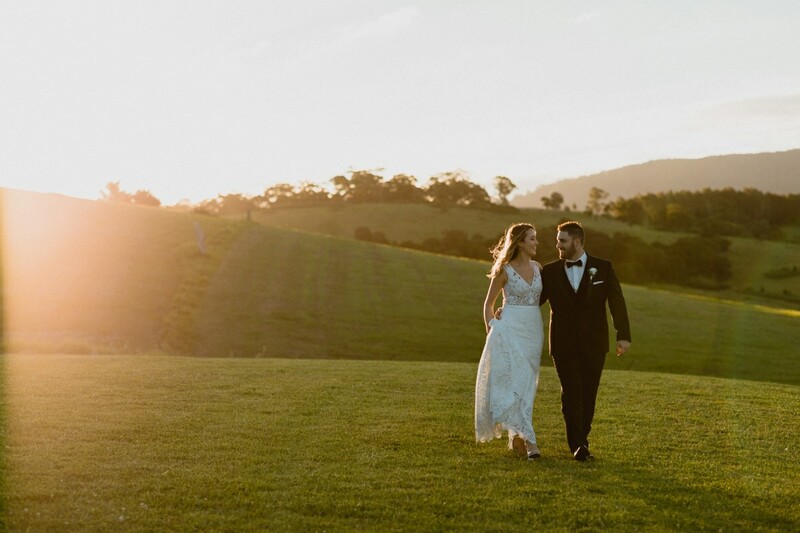 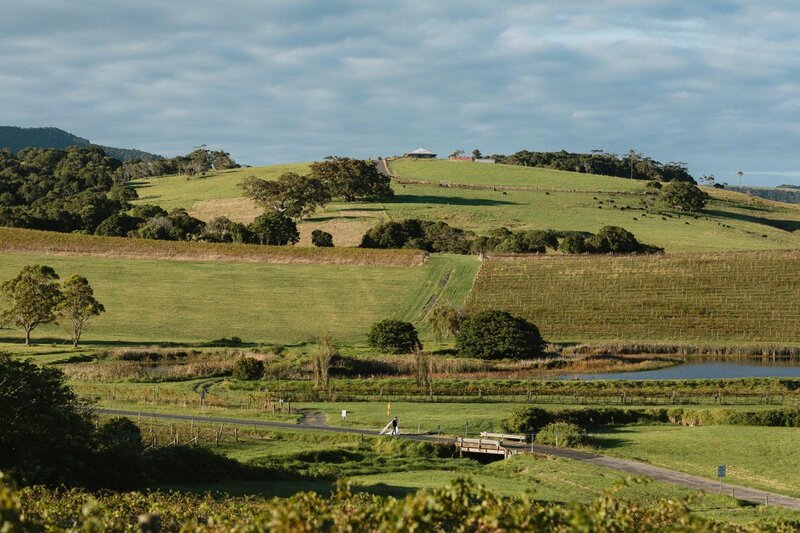 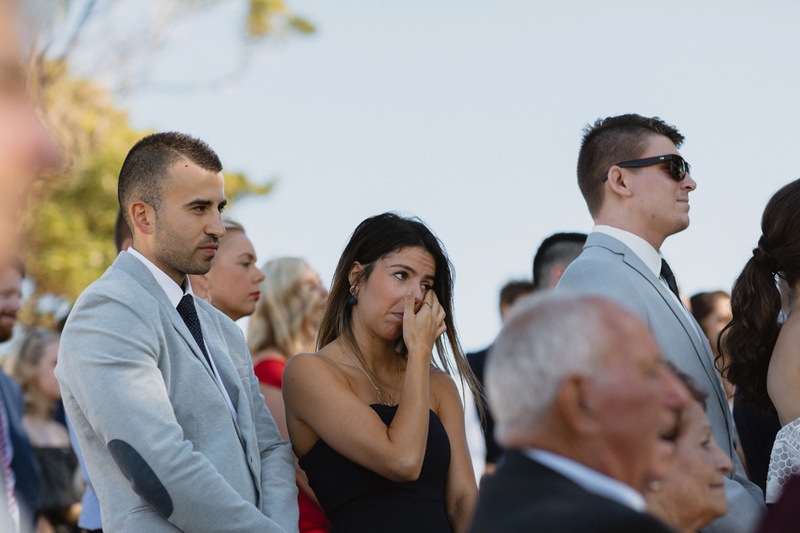 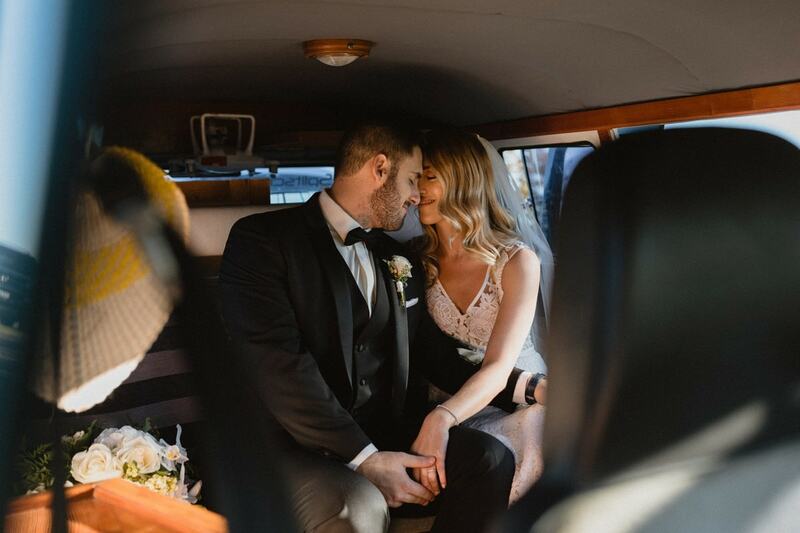 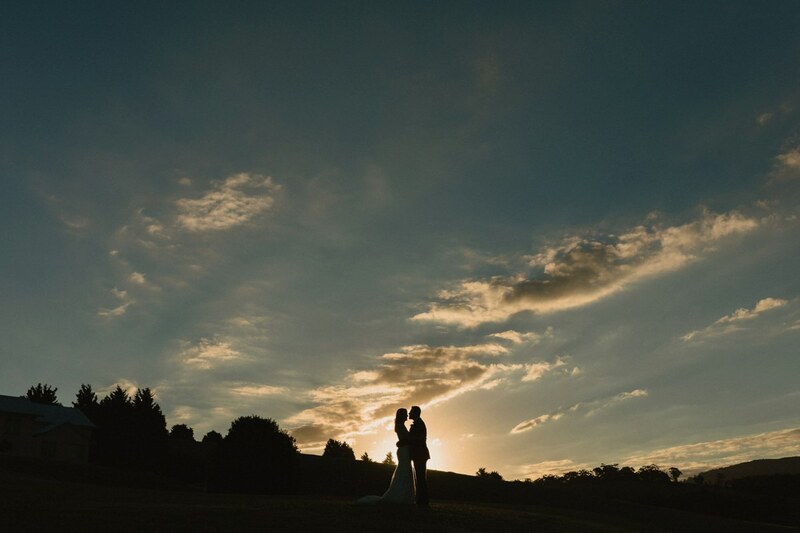 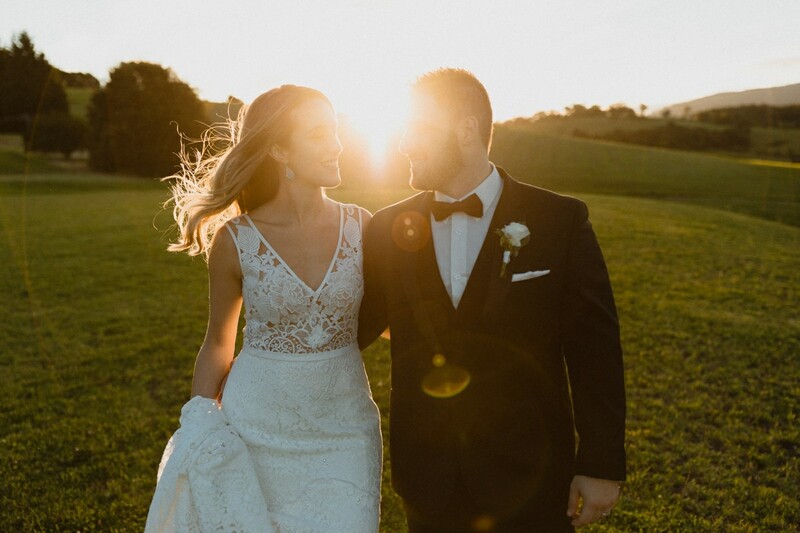 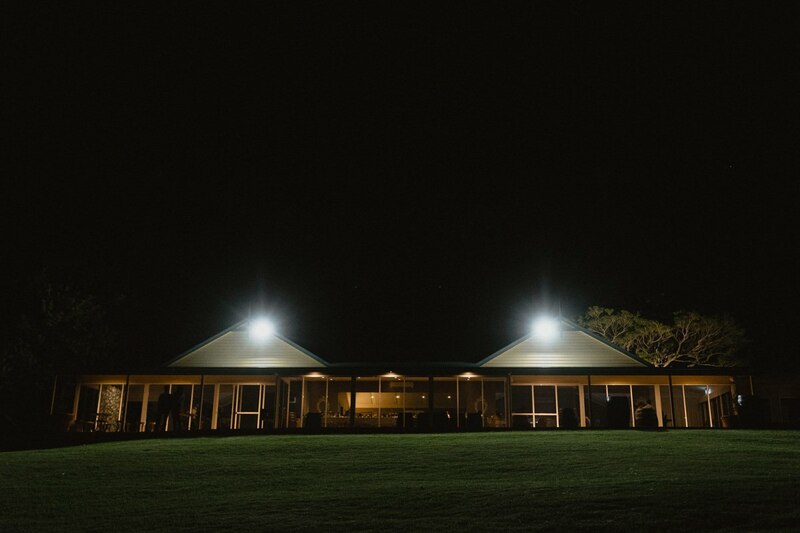 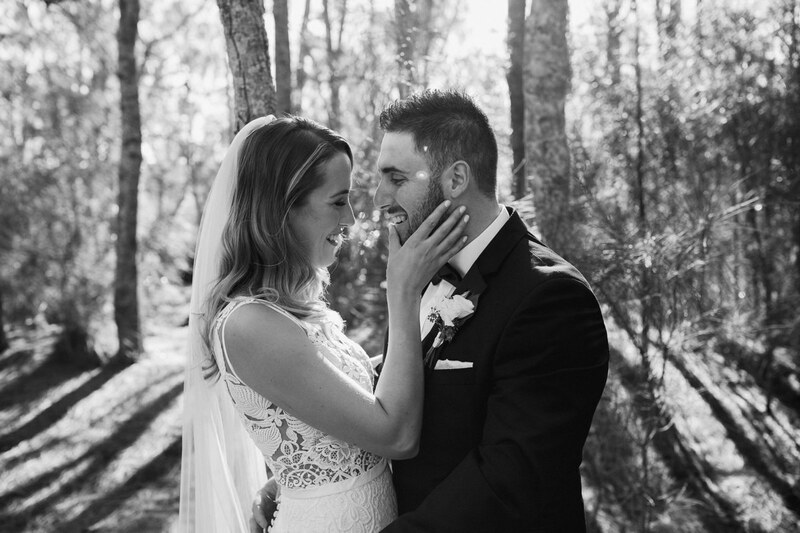 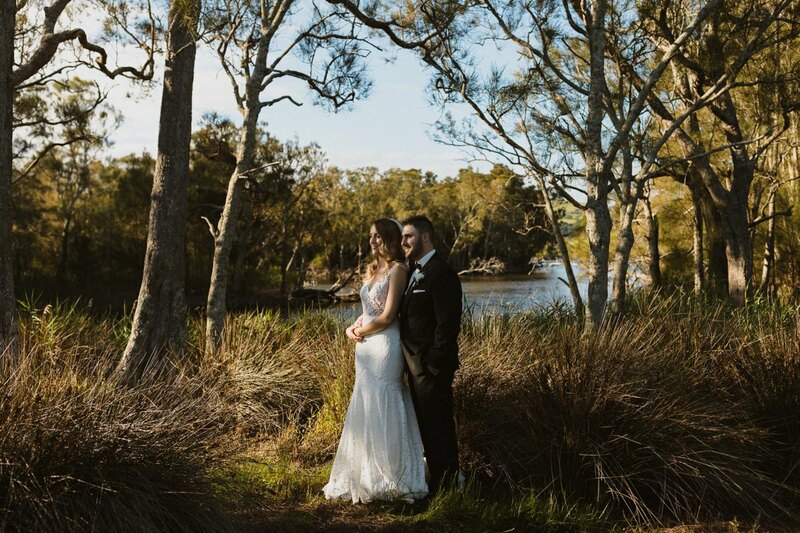 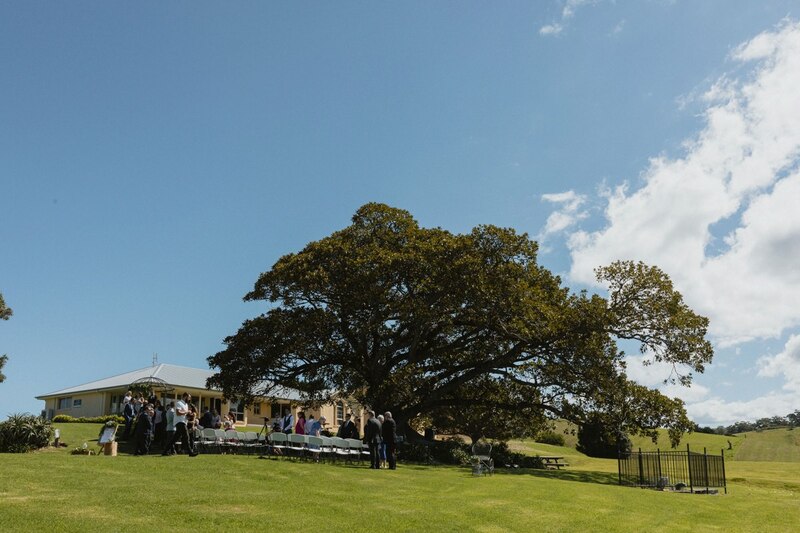 This emotional and fun Crooked River Wines wedding took place on the south coast of NSW, Australia in a little town called Gerringong. 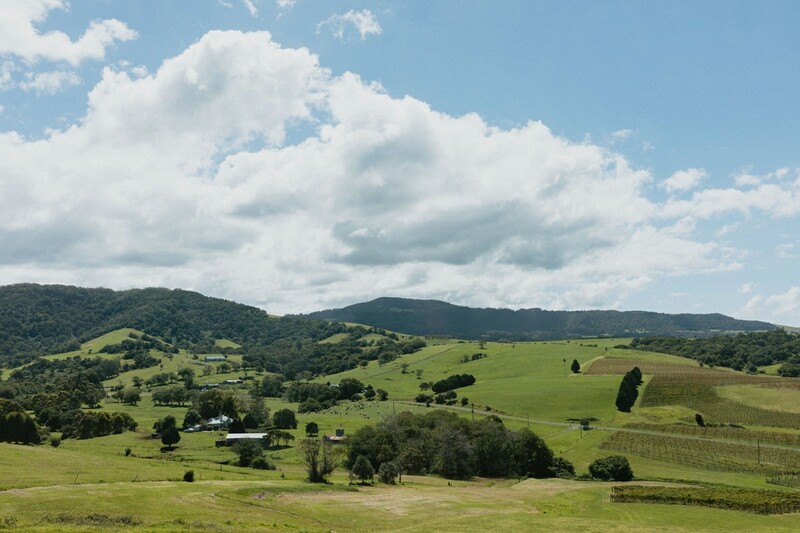 The sweeping mountainous country side abruptly meets the sea. 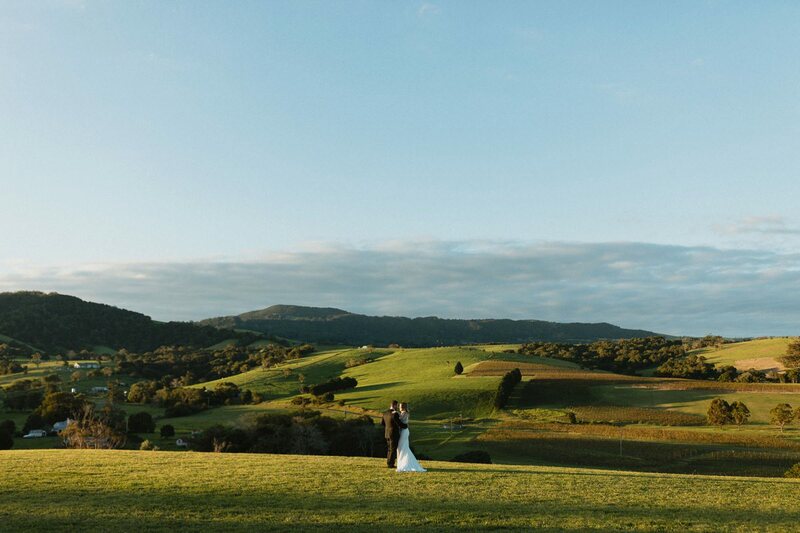 The vista is simply beautiful; I think its a fantastic location to hold a wedding with your close family and friends. 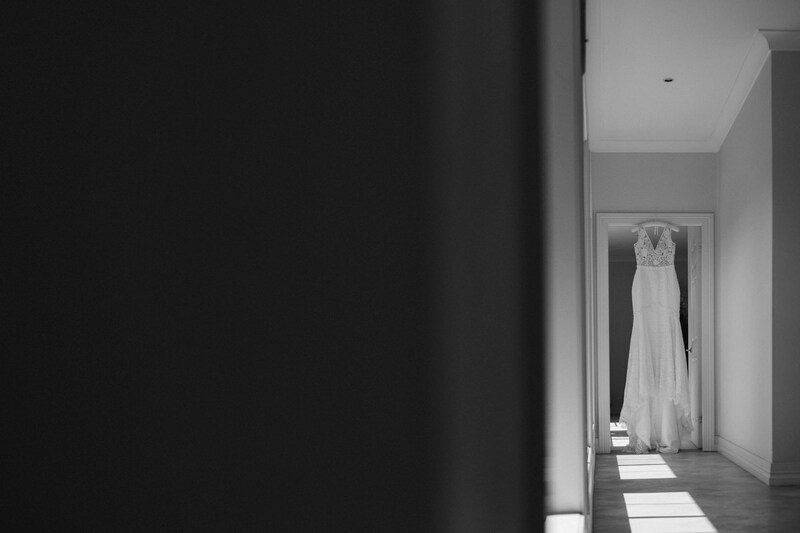 This was one of my favourite images of the day. 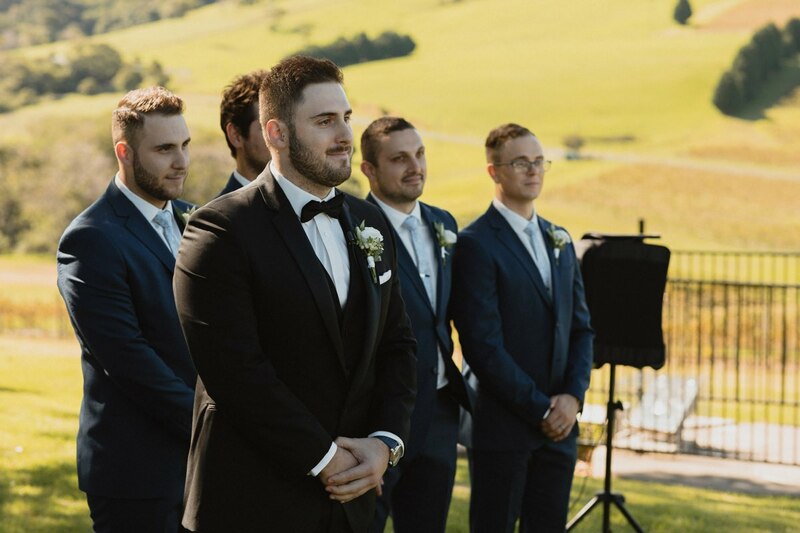 I think it really shows the power of love these guys have for one another. 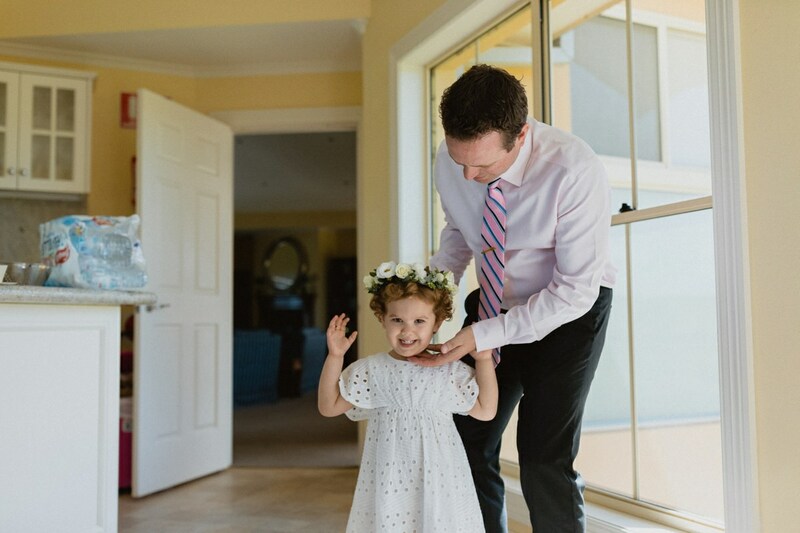 It’s a shame the rest of the world cannot be like this all the time. 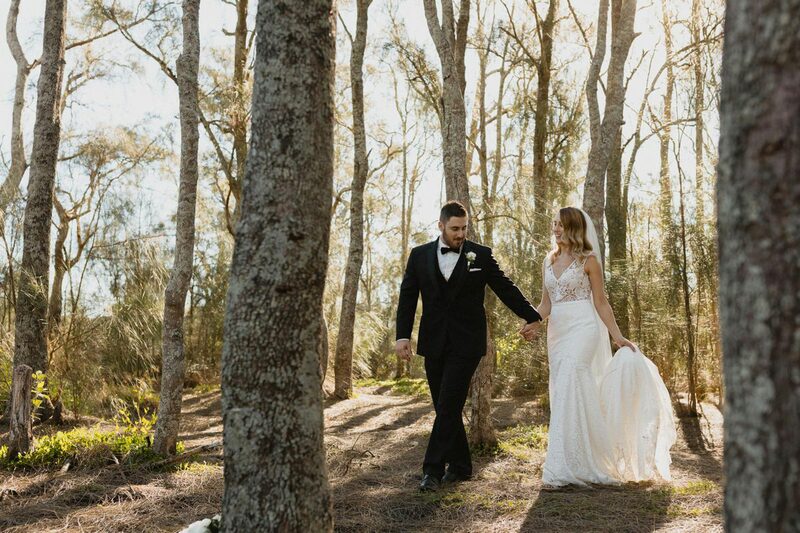 My coverage started at the lads’ house for this Crooked River Wines wedding. 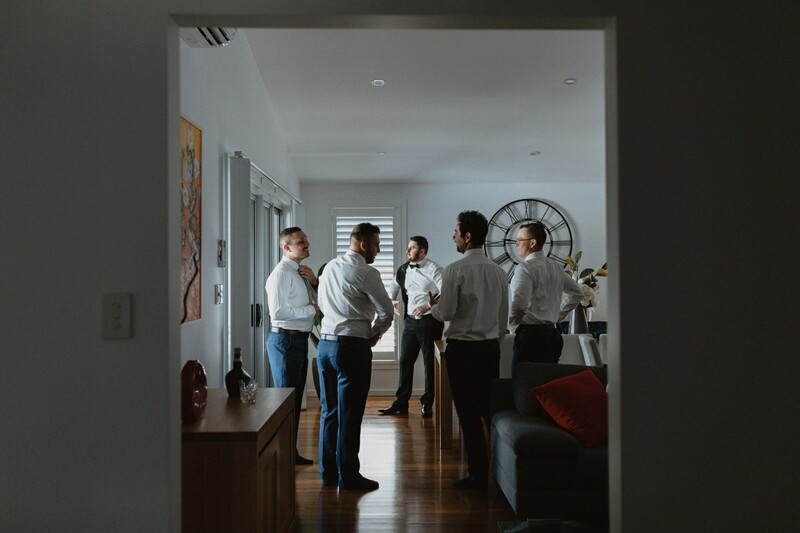 The boys were super relaxed and chill. 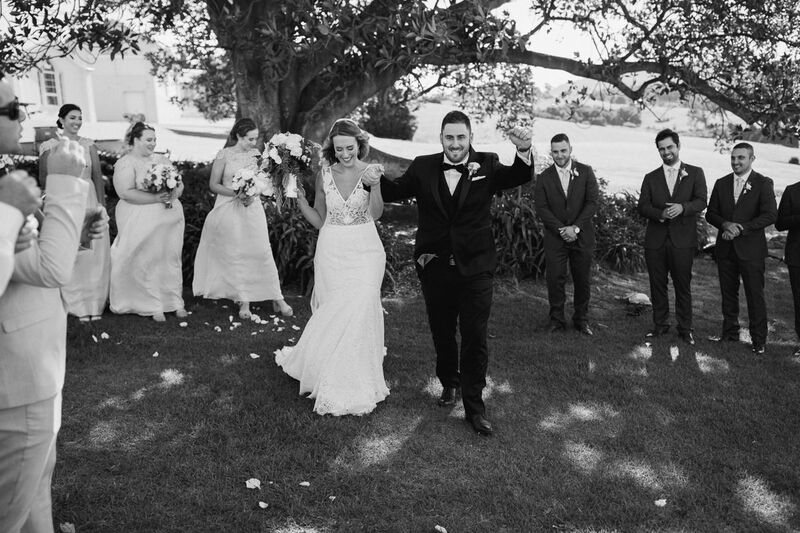 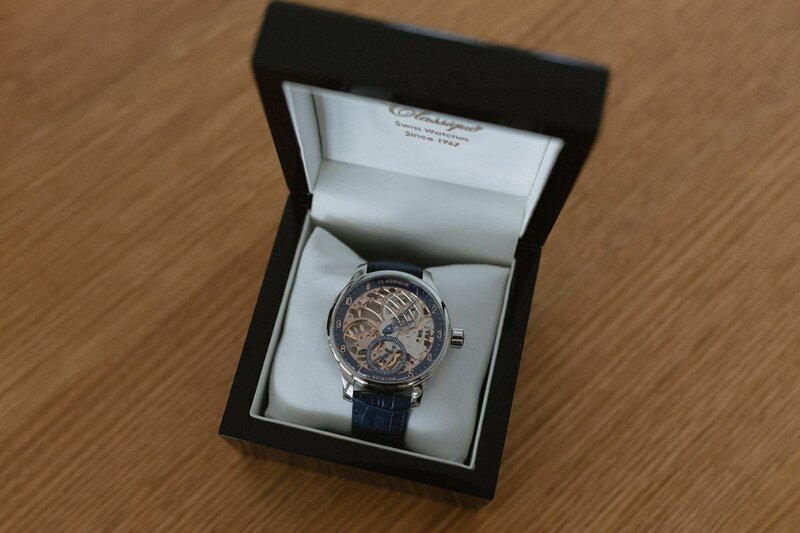 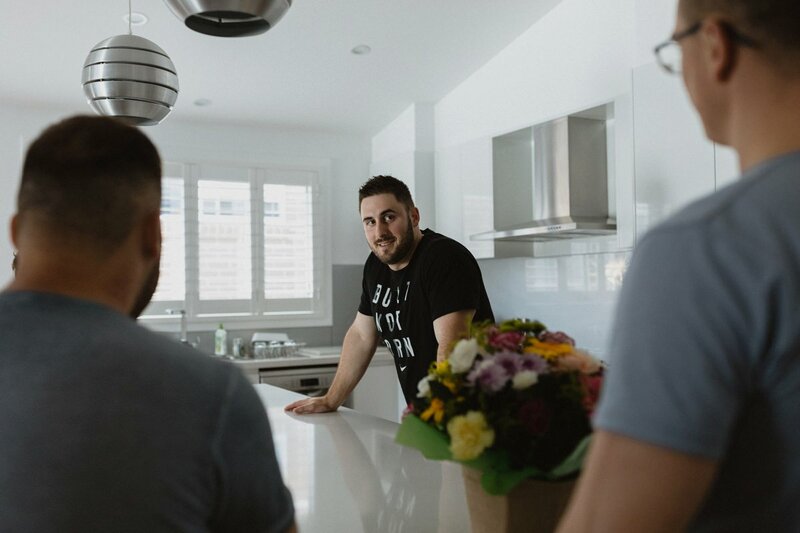 Have a scroll through to see how the day panned out. 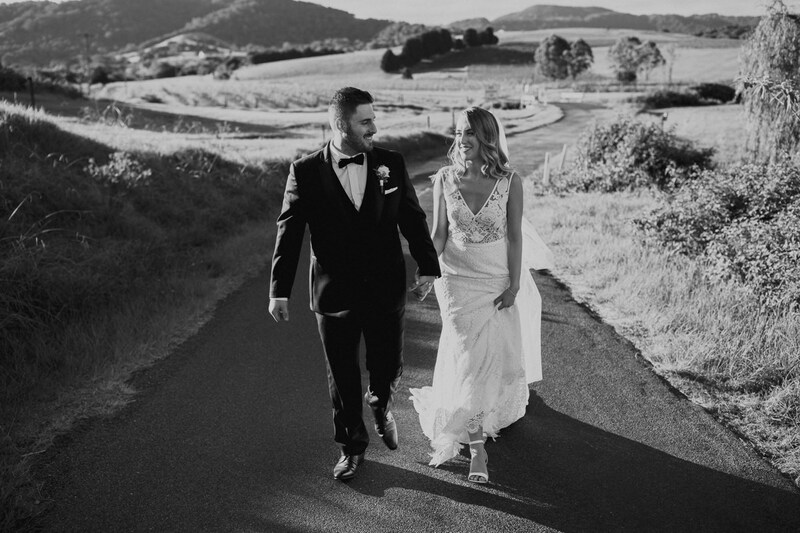 As always, I’d love to go back the Crooked River Wines to photograph another wedding. 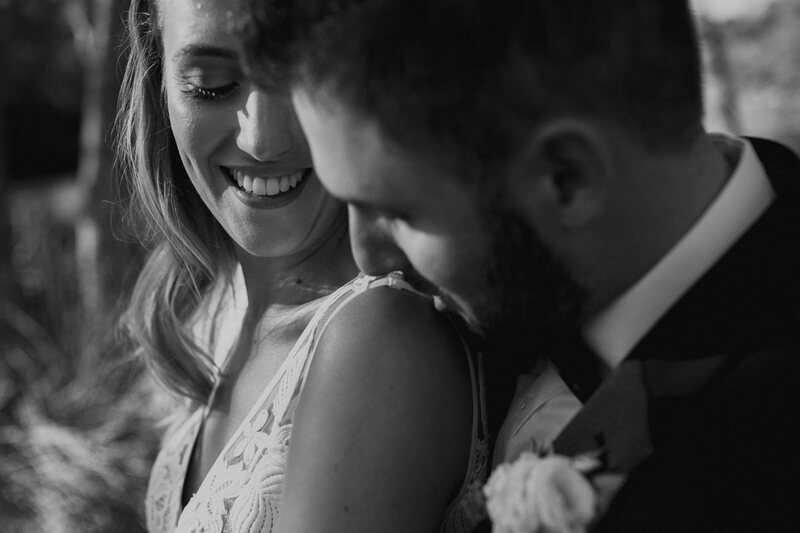 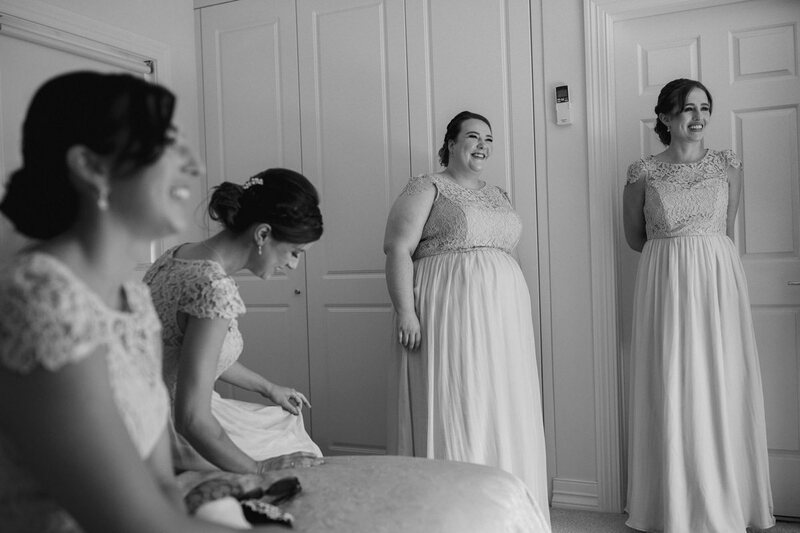 If you would like to see a similar wedding, check out Ash and Marc’s lovely wedding here.